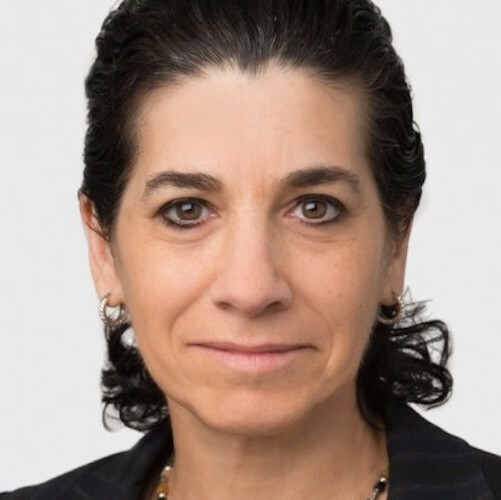 Deborah Estrin is a Professor of Computer Science at Cornell Tech in New York City and a Professor of Public Health at Weill Cornell Medical College. She is co-founder of the non-profit startup, Open mHealth. Open mxHealth works with clinical experts and app and device developers to make digital health data as useful and actionable as possible. But wait! There’s more! Estrin’s Small Data Lab @ CornellTech develops new personal data APIs and applications for individuals to harvest the small data traces they generate daily. Previously, Estrin was on the UCLA faculty where she was the Founding Director of the NSF Center for Embedded Networked Sensing (CENS), pioneering the development of mobile and wireless systems to collect and analyze real time data about the physical world and the people who occupy it.